Golf Lessons Surrey are based at the picturesque and long-established Surbiton Golf Club in Chessington, Surrey (within easy reach by car or rail from central London), Martin Rathbone PGA Golf offers a full range of golf lessons in Surrey and golf coaching packages for golfers of all ages and abilities – from total beginners to established and serious players, ranging in age from 5 years old to “super seniors”. I’m a fully qualified PGA Professional offering golf lessons to both groups and individuals giving golfers the chance to advance their game. Video tuition is a great way to for me to analyse your swing and highlight the areas for improvement, it will also provide you with a great visual understanding of how you swing looks and how it should feel. Quite often what a golfer thinks they are doing is a far cry from what they are actually doing. We believe that swing theory is only any good if it brings results in golfing practice, and it is on the golf course that this has its truest test. 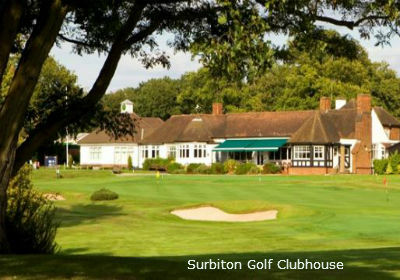 Playing lessons are available at Surbiton Golf Club, over 8, 10, or the full 18 holes. 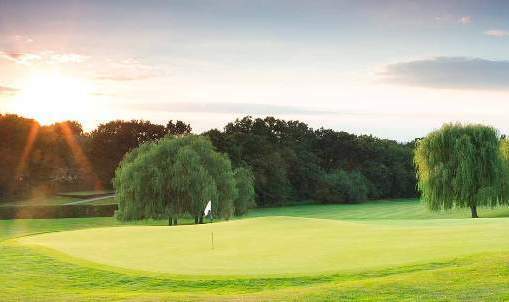 Recent (and continuing) improvements to the design and presentation of the course, established in 1895, will make your visit all the more scenic and enjoyable.